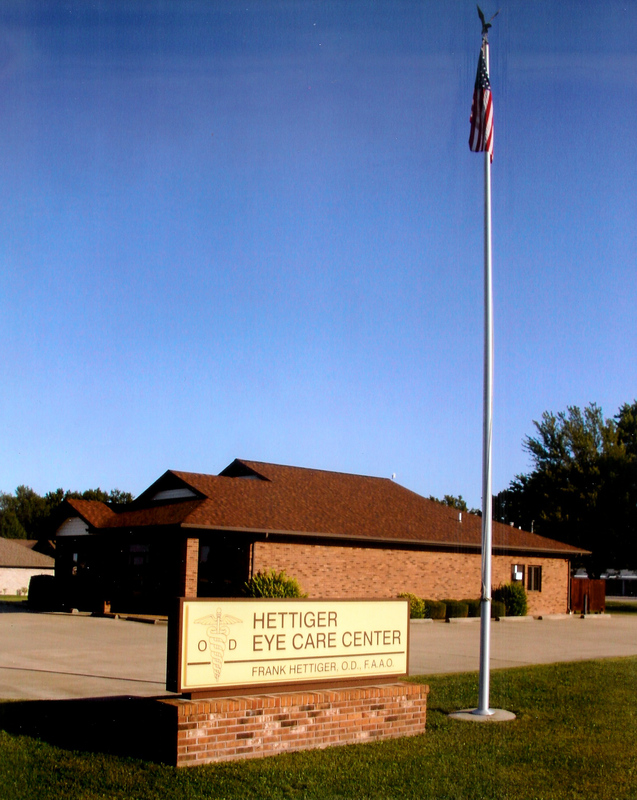 The staff of Hettiger Eye Care Center is committed to provide each patient with quality eye care by using state of the art equipment and the latest in technological advances in optometry. Getting to know our patients as individuals so that we can truly help them with their personal vision needs is our pledge. We put quality and service above all else as we present the opportunity to help people enjoy the precious gift of eyesight for a lifetime. 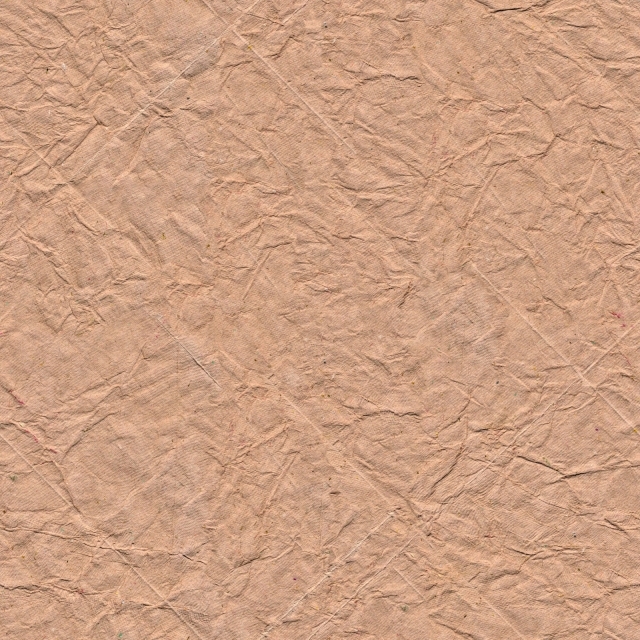 Contact The Genthe Group, Inc.